I have been terribly remiss in my sharing. I have spent more time over on Instagram and Facebook seeking instant gratification avoiding the longer form I so love. It’s not that I haven’t been wandering. Last fall I took a 10 day road trip up to Pennsylvania to see my sisters and cousins, taking back roads, discovering new places, passing through adorable small towns and sharing the Virgtinia and Pennsylvania of my youth with my husband. My beloved Orlando wetlands closed in November then reopened a month ago and I’ve been back several times capturing gators and herons and fog. I just got back from a week long trip to California to visit my brother and niece but also Joshua Tree and the beach. I’ll be heading into the Ocala National Forest next week to the yoga ashram then on to Italy for nearly a month in May. My life as a writer has been mostly imaginary these past few months. I’ve been allowing distractions to masquerade as priorities pulling me away from the page. But no more. I am making a commitment to post every day. Every day. This is not easy for a Gemini suffering from Shiny Thing Syndrome, but I am committed. It may be a photo with a word or a sentence, but it will be a post. As always your comments and support are welcome travelers on this road. See you tomorrow! 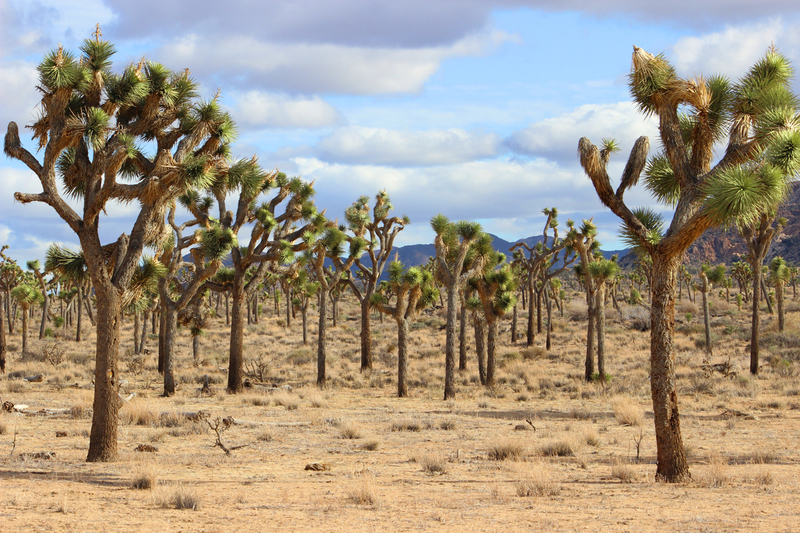 Until then, here is a photo of Joshua Tree National Park. Beautiful and surreal.